For complete beginner skiers, Zermatt is a really good place to start your skiing career. The Wolli park at Sunnegga has several ‘moving carpets’ to help you get up gentle slopes and learn the basics. At 2200m above sea level, you sure to get good snow even late in the season. This is the kind of altitude that some resorts might consider their upper slopes! Although it’s high, the area is south facing and catches the best of the Zermatt sunshine. Even in mid-winter, it’s not unusual to be shedding layers when you’re skiing in the Wolli park! Top Tip: The Zermatt lift company offer a special beginner’s skipass (called the Wolli pass). This covers the Sunnegga Express and a few beginner lifts. It’s considerably cheaper than a whole area pass. Buy a Wolli pass for your first day and ask your instructor when you’ll be ready to get a whole area pass. When you get control of your speed and can make a few turns, it’s time to leave the Wolli park. 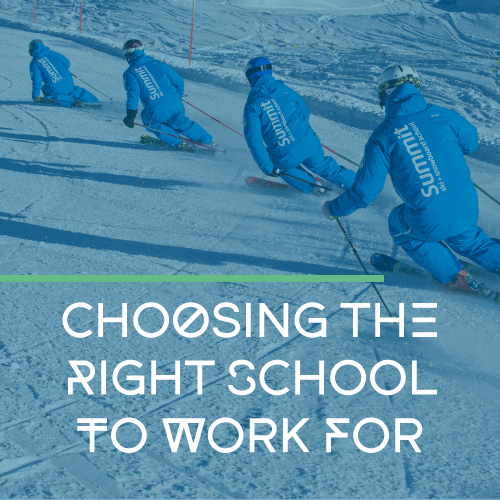 Your instructor will make sure you’re ready for the next step and will help you confidently make your move onto ‘real ski runs’. The easy blue slopes at Eisfluh, Findeln and Blauherd provide great terrain to progress onto when you leave the Wolli park. The Matterhorn Express also accesses some great runs for novices. From Schwarzsee try the nice easy blue run back to the Aroleid station. From the top of the Matterhorn Express, try the Gandegg T-bar for one of the resorts easiest blue runs back to Trockener Steg. Top Tip: The middle section of the Blauherd to Sunnegga slope is really steep for a blue run. Ski over to the right hand side and look for the ‘escape route’ which is far easier. For your best chance of making maximum progression in your ski technique, think about which type of lessons you will book. For lessons tailored exactly to your pace and style of learning, take private lessons. 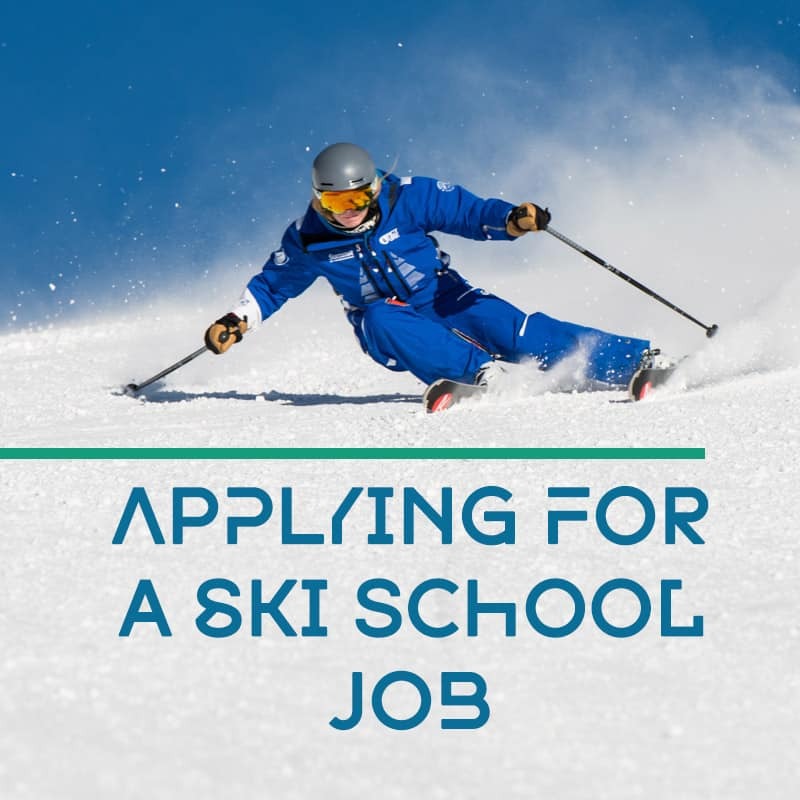 This is the fastest track to gaining skiing skills but is not cheap. If you prefer to learn in a more social environment or want to keep the costs under control, choose group lessons. In this case, make sure the group size is not too big (Summit groups have a maximum of 4 people per instructor!! ).